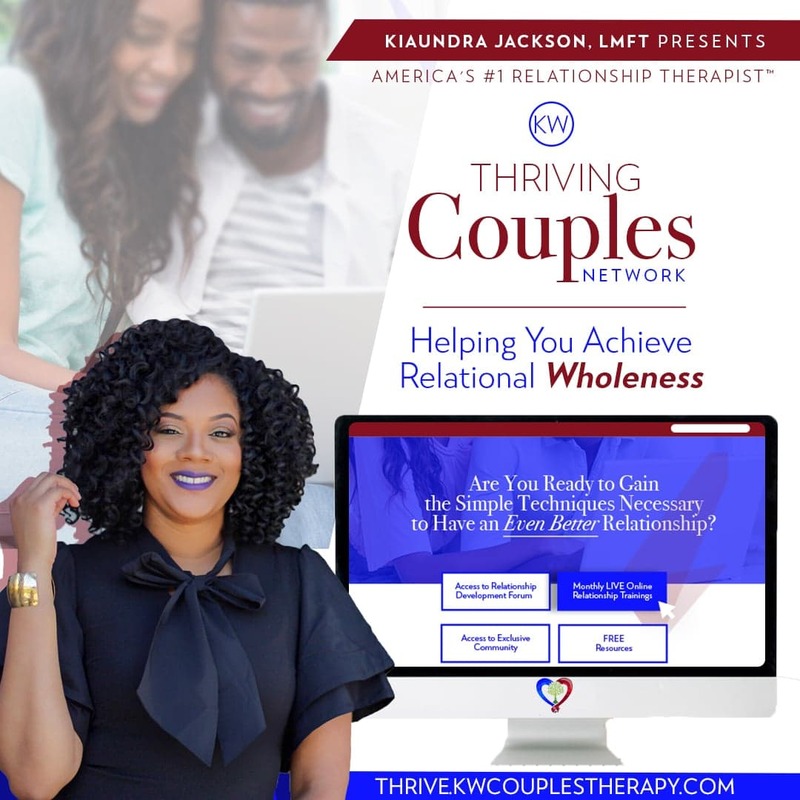 At KW Thriving Couples Network, you will gain the tools and foresight to accomplish any goal in your relationship by helping you build a relationship that thrives. 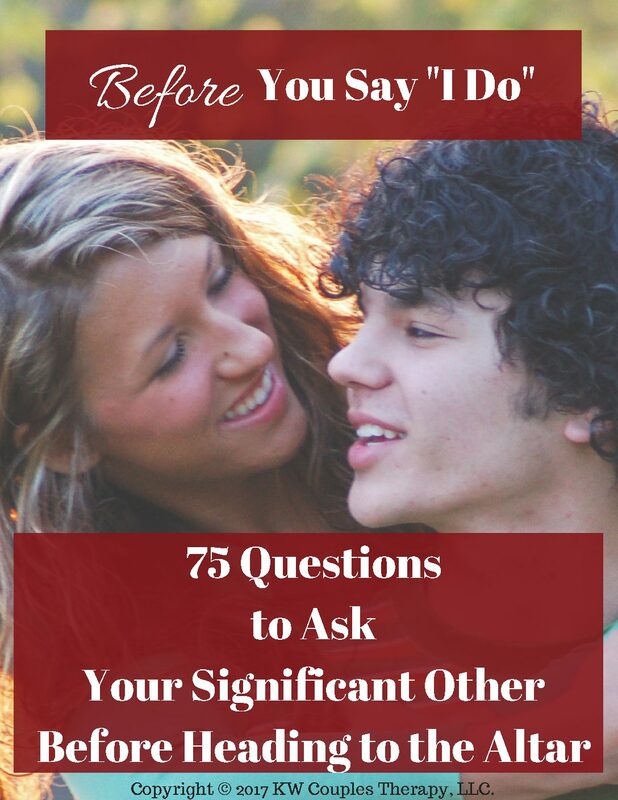 Learn from America’s #1 Relationship Therapist on a variety of hot topics to help you develop a healthy, long-lasting relationship. Only members will receive invitations to join these virtual learning experiences to listen, learn and ask questions from the expert with proven success. 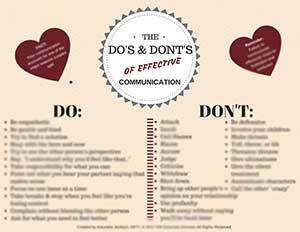 Once per month, you will have access to a live, online relationship training sessions. This will give you a chance to get your personal questions answered in realtime. 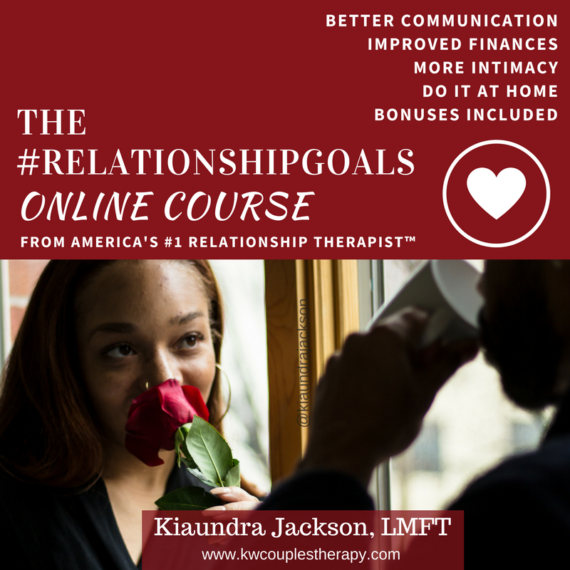 You will be able to access our private online community where you can get your questions answered directly by Kiaundra Jackson, LMFT or where you can receive support from other members in similar relationship situations. 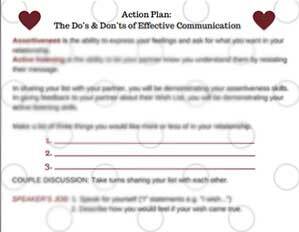 Each member will have to opportunity to access FREE worksheets, downloads, and resources to help take your relationship to the next level. CLICK HERE TO JOIN THE THRIVING COUPLES NETWORK FOR ONLY $19!